At some point in my photographic journey I hope to purchase a macro lens. We've all seen those amazing images of every day objects that look incredibly alien when zoomed in to capture details we just can't appreciate any other way. 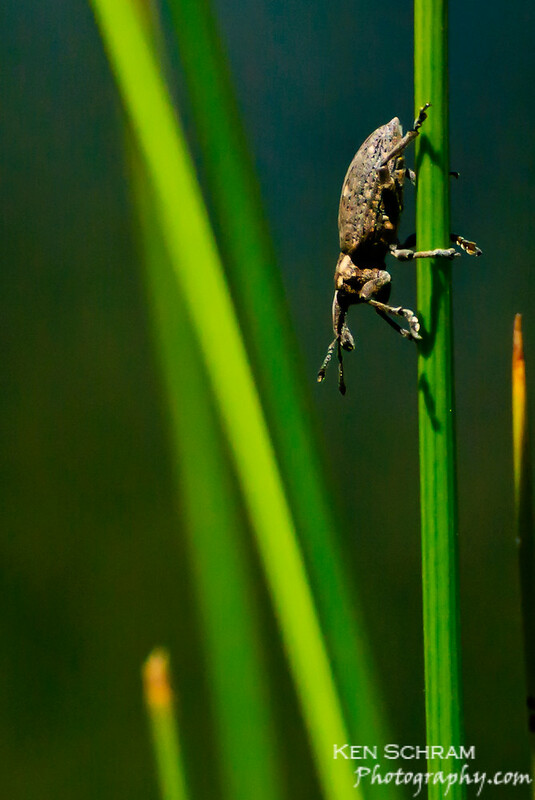 I took this shot of your everyday bug (and if you can identify the bug, please leave a comment because I'd like to know what it is) using my wife's Nikon 70-300mm lens. It's not a macro lens, but I was able to zoom in enough at 300mm that it still provides a unique perspective.